The FORMULA GUIDE is a necessary tool for graphic designers, pre-press professionals and printers. 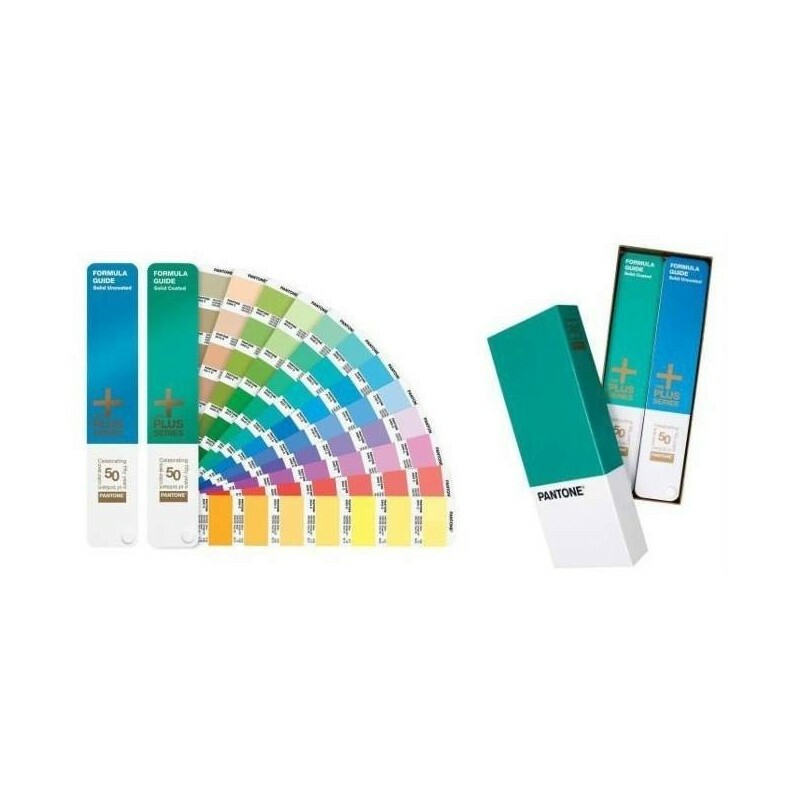 Its simple design provides a convenient and portable reference that can accompany you at client presentations or on press. 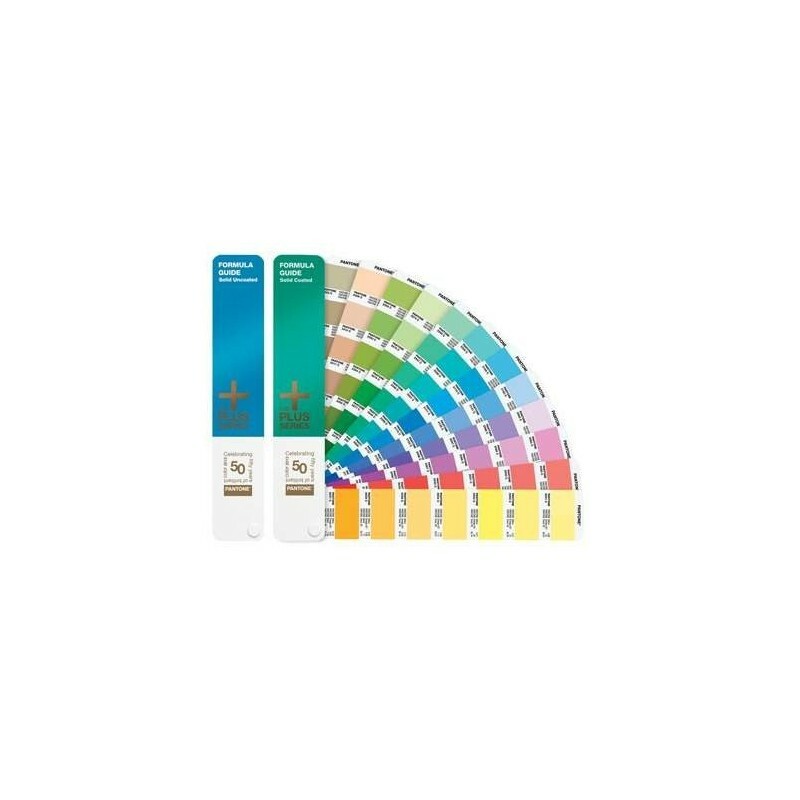 This two-guide set contains 1,341 PANTONE Colors on coated and uncoated stocks.